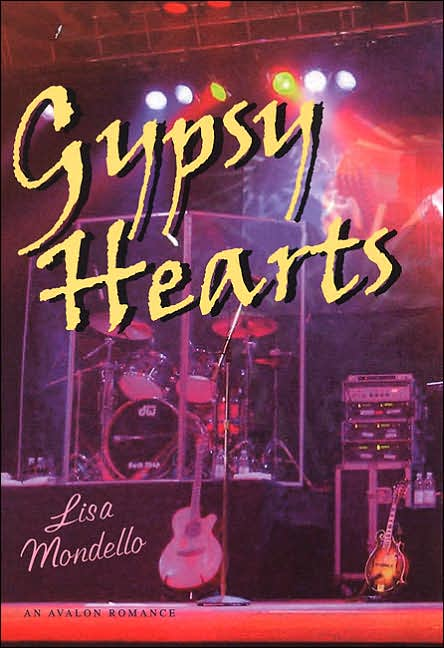 Conversations with Author and Screenwriter Lisa Mondello: Gypsy Hearts Book 4 of #TexasHearts to be released! Gypsy Hearts Book 4 of #TexasHearts to be released! 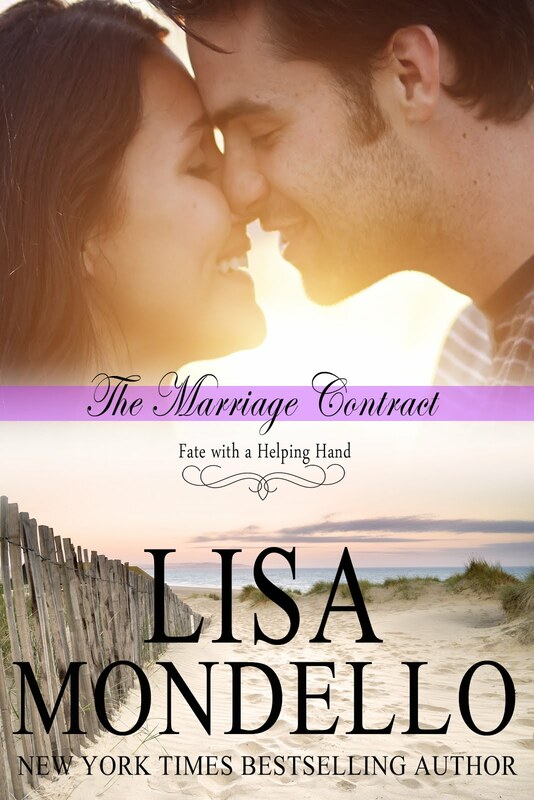 Good news for my readers who have been enjoying my Texas Hearts series. As many of you know, even though I have only released 3 of the books that currently make up the Texas Hearts series that was published by Avalon Books, starting in 2001, there were actually 4 hardcover books published in that series. I get emails from readers weekly asking when Gypsy Hearts, the 4th book , will be available on ebook. The answer has always been that it was out of my control because Avalon Books controlled the rights to that book, whereas I owned the erights to the first 3 books in the series. I'd hoped and prayed that Gypsy Hearts would one day be released, if only to be able to give my readers the chance to read about Brock Gentry, the youngest of the Gentry brothers. Now it looks like it may be a reality! Avalon Books, a much loved and respected hardcover book publisher that has been distributing books to libraries for over 50 years has been sold to Amazon Books. While it's sad to see such a respected publishing house disappear, what this means is that Gypsy Hearts has the opportunity to be published in trade paperback and ebook under the Amazon Montlake imprint. I have absolutely no details other than what I just wrote. I have no timeline or even if Amazon will decide to pick Gypsy Hearts as a book to publish in either format. 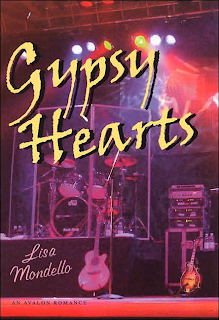 But, I'm hopeful that because of the success of the Texas Hearts series, they will put Gypsy Hearts in their lineup soon. 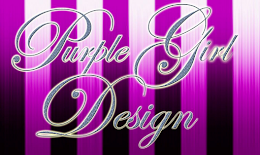 As I get information, I will pass it along to my readers on the blog and at Goodreads. 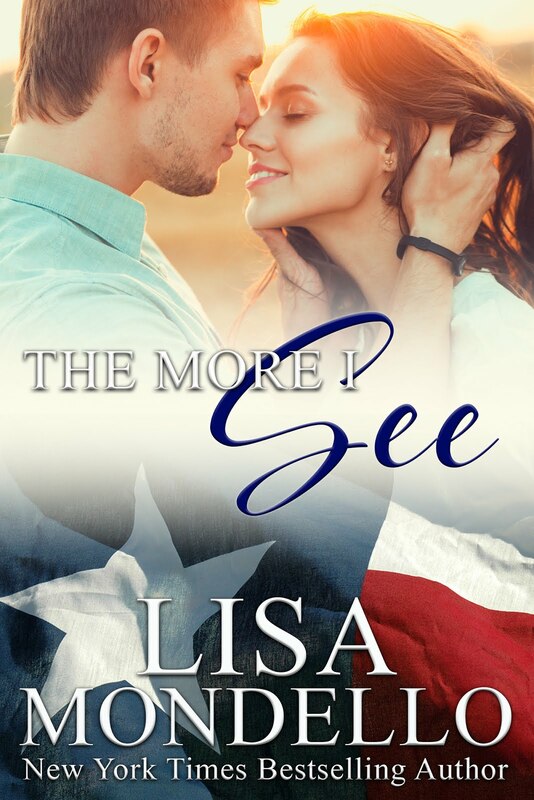 In the meantime, if you've read any of my Texas Hearts books then you know that there is 1 other brother who never had a story published in any format. That is the eldest brother, Jackson Gentry, who is a Texas Ranger. Actually, I think I mentioned in Gypsy Hearts and The More I See that Jackson is a lawman. Since I'm writing the book right now, I can make him anything, so I made him a Texas Ranger. This new book, Leaving Liberty, is still being written. But I hope to have Leaving Liberty available to readers by late fall. So be on the lookout for more information about Gypsy Hearts and Leaving Liberty. 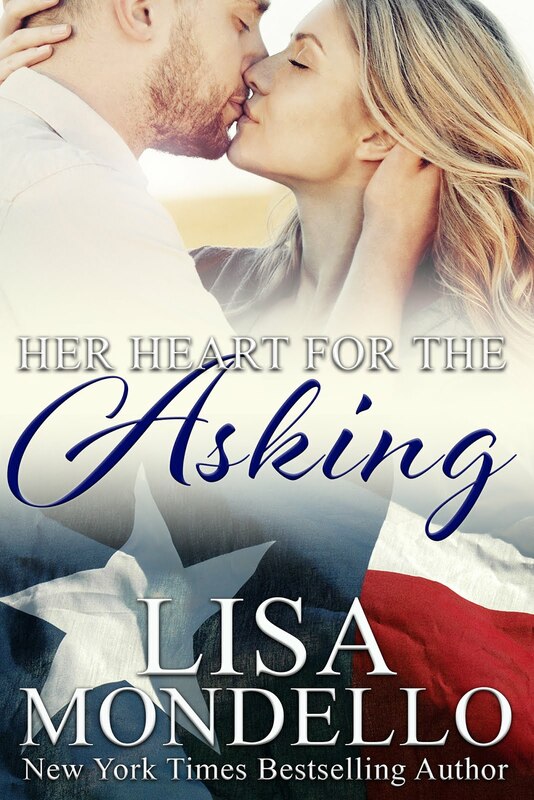 Thank you to all my readers who have emailed me, telling me how much you've loved the Texas Hearts series and pleading with me about releasing Brock and Jackson's stories. I've been listening and hope to have those stories to you soon.